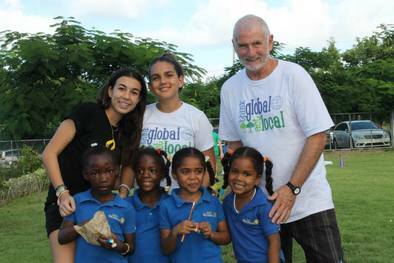 OUR PAST: This Project Based Service Learning group was formed to be a practical vision of solving global problems in our own community. When the group was first proposed and established, we weren't exactly sure what we intended to do in our community. 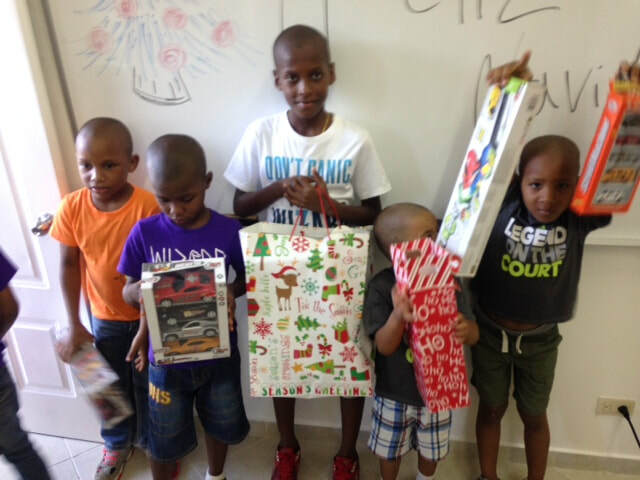 We eventually decided to support the local orphanage, Casa Niños Felices. 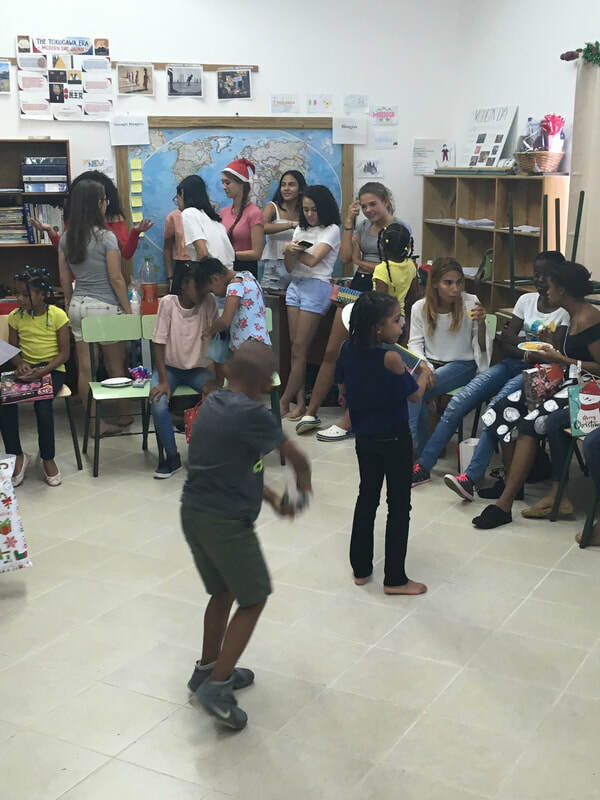 Casa Niños Felices is a local orphanage, which hosts around twenty-five children from troubled backgrounds. 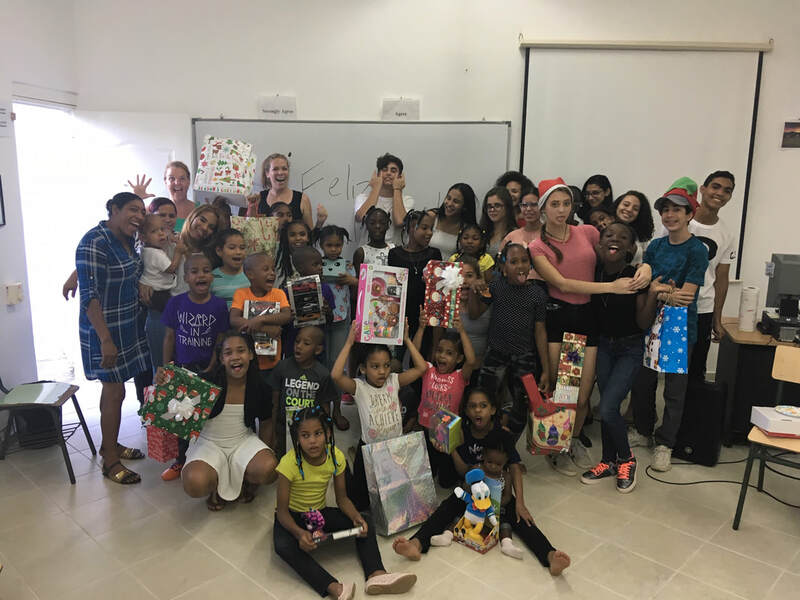 In years past, our annual events have included the Halloween Fun Fair, a Christmas Toy Drive, a Christmas party, Valentine's Day Cookie Decoration, various play dates, and a clothing drive. 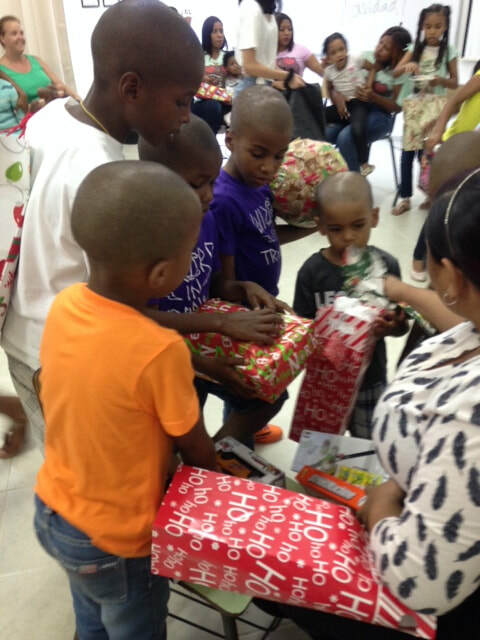 OUR PRESENT: Think Global, Act Local provides the orphans of Casa Niños Felices with economic, social, and moral support by fostering long-lasting relationships with International School of Sosua’s students who develop leadership, responsibility, and service values through their commitment to the project. OUR FUTURE: Our group seeks to provide one of the greatest resources of all, human resource. We want to make legitimate connections with these children so that they will know that they have some friends outside of their home. 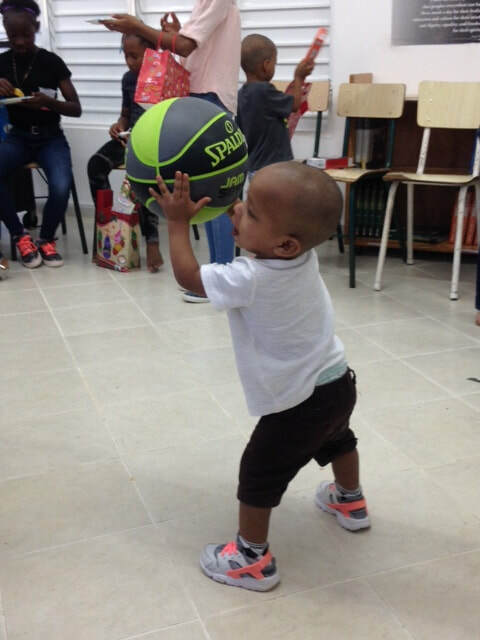 Our primary focus as a group is to brainstorm and implement different ideas for making a positive impact in these children's lives.